Paris Saint Germain striker Neymar has supported Romario de Souza Faria who is presently fighting an election to be Rio de Janeiro next state governor. Romario won a World Cup with Brazil as well as the FIFA Player of the Year award. In 2005, Romario played his last game with the Brazilian national team in a friendly and celebratory match in Sao Paulo. 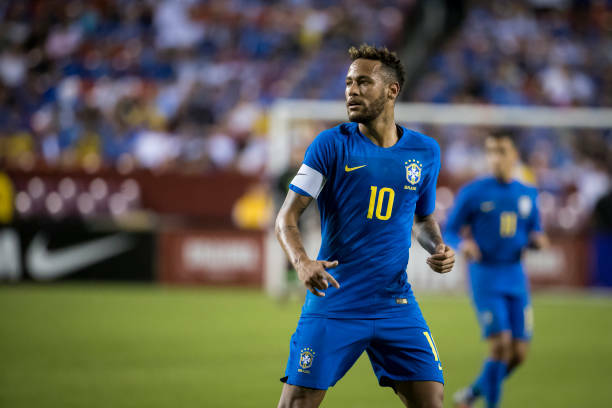 He wore the captain's armband and scored the second goal in Brazil's 3–0 win against Guatemala. Following the end of his playing career with Brazil, Romario successfully campaigned for Brazil to be awarded host status for the 2014 FIFA World Cup. He started his political career in 2010 after retiring. He is currently a senator in Brazil's congress. Romario's social media channels published a video of Neymar supporting him to become governor. Speak Romario. I'm here to tell you that I support you. You and everyone who is with you. I hope you can improve Rio de Janeiro a lot, that I am a frequent visitor and I love this city very much.